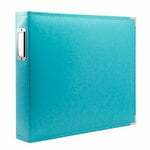 Here’s an easy way to store, display or embellish your precious photos, memorabilia, journaling cards, die cuts, pocket page projects and anything else that you can think of! 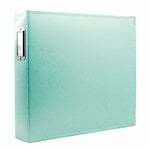 These exclusive, high quality Universal 12” x 12” Pocket Page Protectors – Style 4 feature eight pockets in portrait and landscape orientation; there are four pockets that measure 4” x 6” and four that are 3” x 4”. 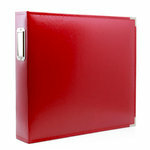 Contents: 10 high quality, universal page protectors, each with 8 pockets. 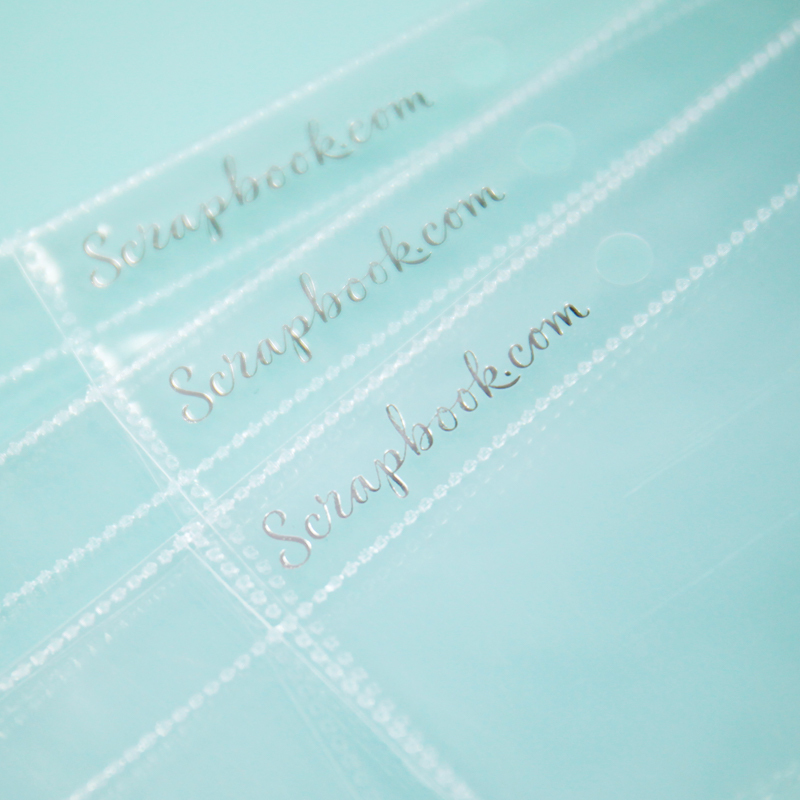 You will love that the page protectors are “universal” making it simple to transfer between albums of different brands, saving you money when you want to reorganize or update your scrapbook albums. 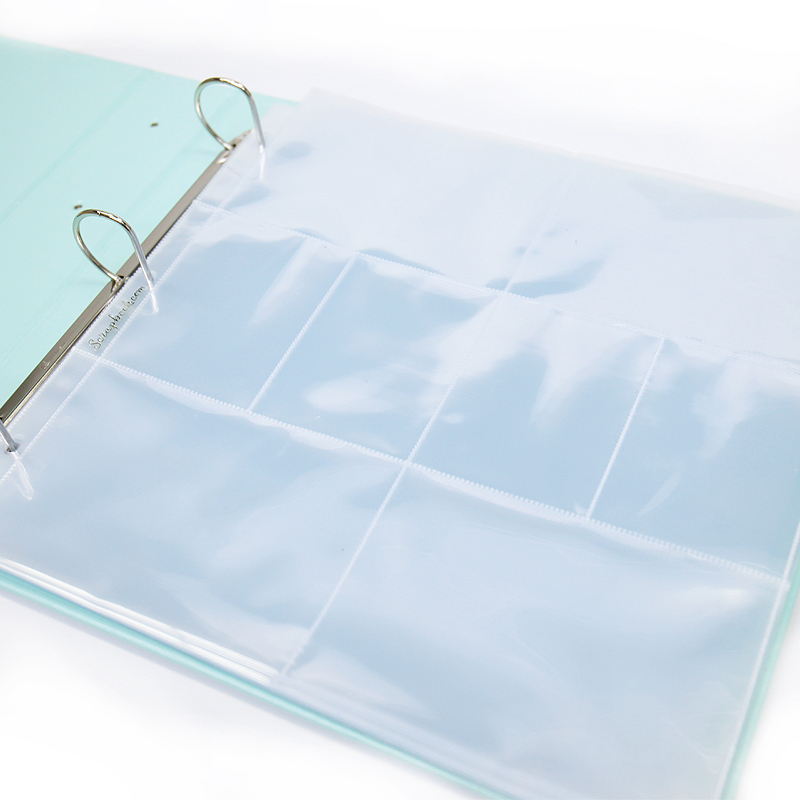 Included in this set are 10 pocket page protectors that are made from ultra-clear polypropylene film. 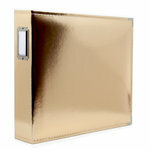 Keep your precious memories protected for future generations to enjoy with these dependable page protectors.